Your health and fitness is a journey. It’s a path filled with ups and downs and highs and lows. And when you work with our personal trainer in West Palm Beach, you get to have someone guide you through that journey. Think of your closest friend. How long did it take for you to get where you are today? Similarly, it takes time to build a great rapport with your personal trainer. Be honest when answering questions, get to know each other, and don’t be afraid to ask questions. In no time, coming to workout will be just like going to hang out with your friend. You should be able to lean on your personal trainer. They are there to motivate you, to push you to work your hardest and take your workout to the next level. They’re also there to help you work through the hard stuff. Reaching peak fitness is an emotional journey just as much as it is a physical one! Communication is key when you’re working with a personal trainer. Not only do you need to iterate your goals, you’ll need to keep your personal trainer on your physical and mental standing throughout your fitness journey! 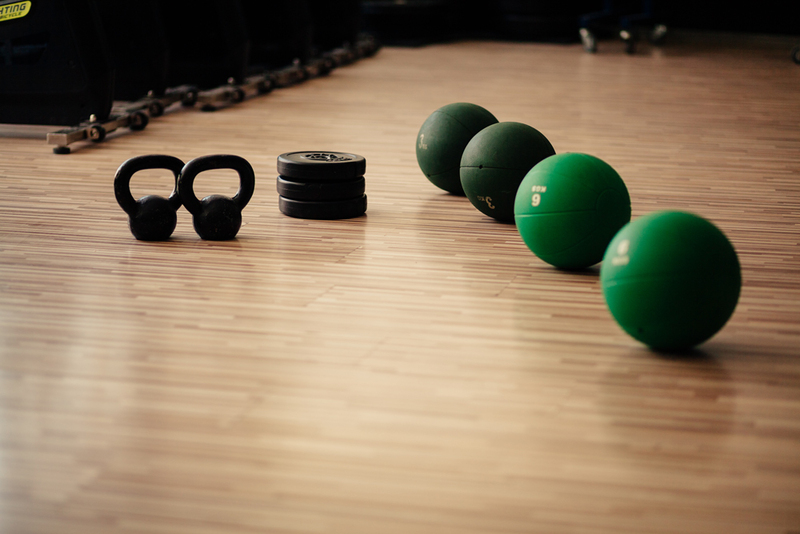 Are you loving a certain type of workout? Are you struggling with another kind? How are you feeling after a small setback? Speak up and give your trainer the opportunity to guide you! Are You Looking for a Trustworthy Personal Trainer in West Palm Beach? You deserve to reach your body goals with a personal trainer in West Palm Beach that is willing to take the journey with you! At Ultima Fitness Performance, our professionals at both locations are here to guide you and challenge you every step of the way. So, visit either of our fitness centers or contact us for more information about joining!